A new preview clip for The Flash was released earlier today – don’t worry, if you missed it, you can find it at the bottom of this post – and thanks to Mr. Video, we have some screen captures from that clip! Here are the screencaps… if you like them, please just send people to FlashTVNews rather than reposting on your own sites/Tumblr blogs/etc. Thanks! Here’s the clip. 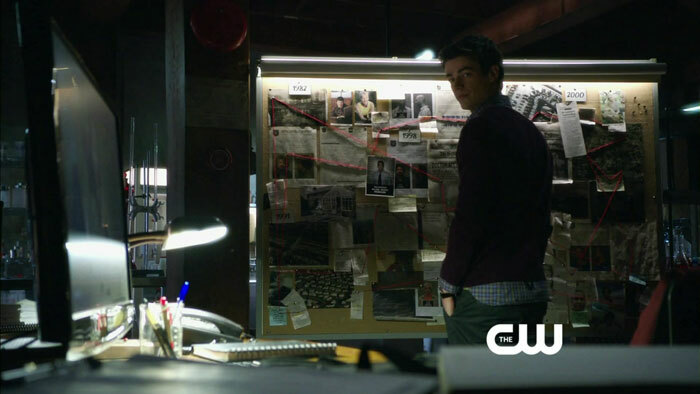 The Flash series premiere, “City of Heroes,” airs October 7 on The CW. 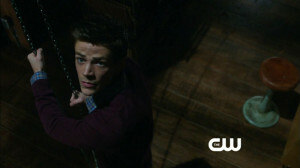 Next: Flash Episode 2 “Fastest Man Alive” Official Images!